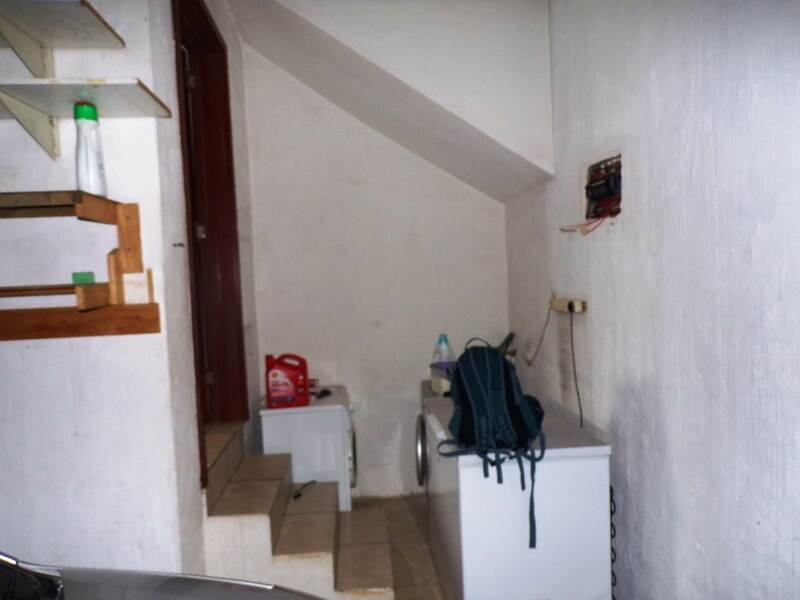 Just move in. 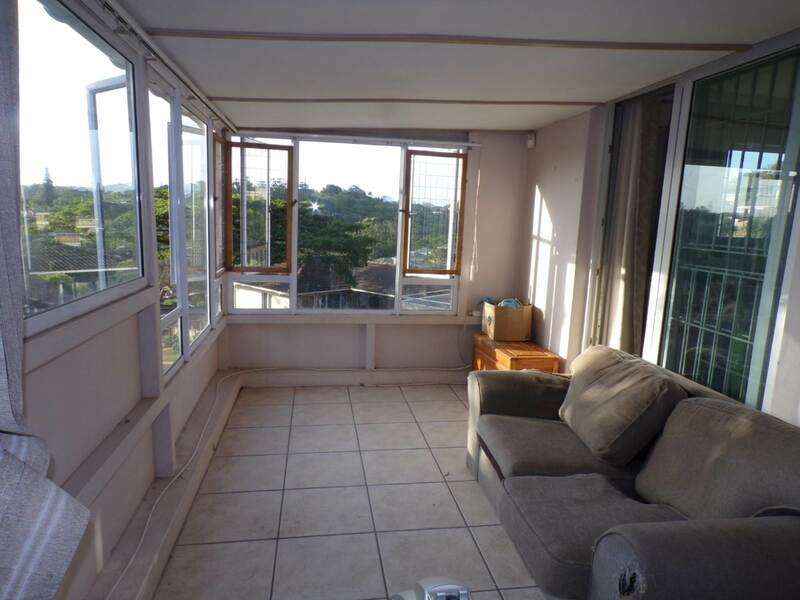 Stunning unit with open plan kitchen(fully fitted with granite tops) spacious lounge / diningroom leading out to patio and a courtyard. 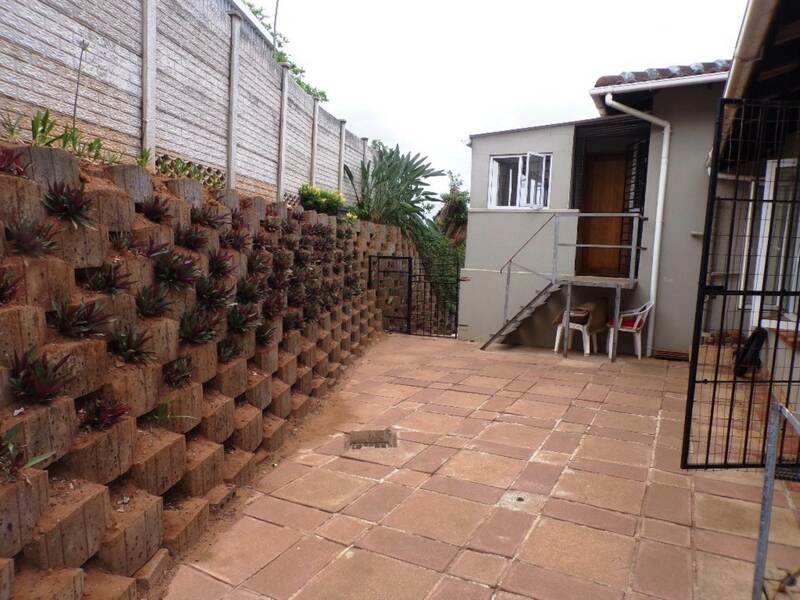 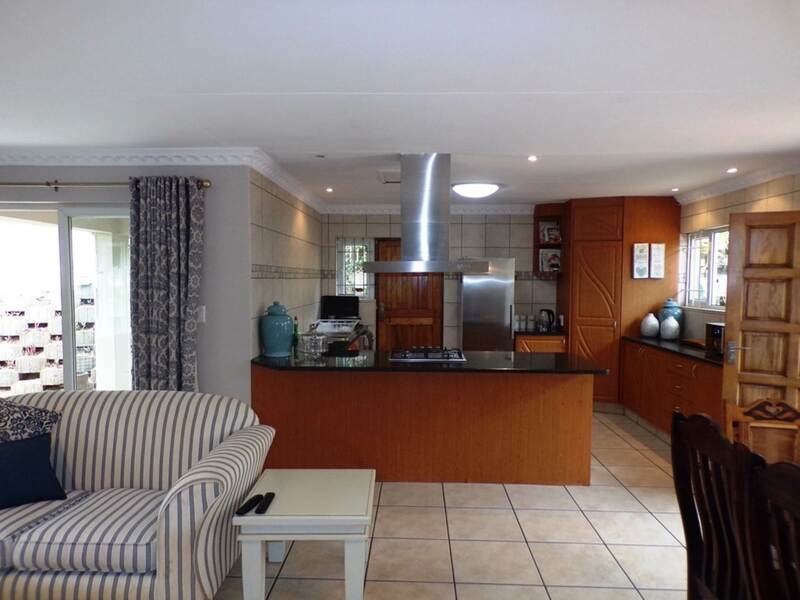 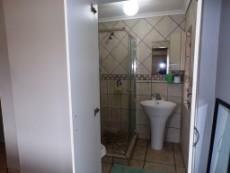 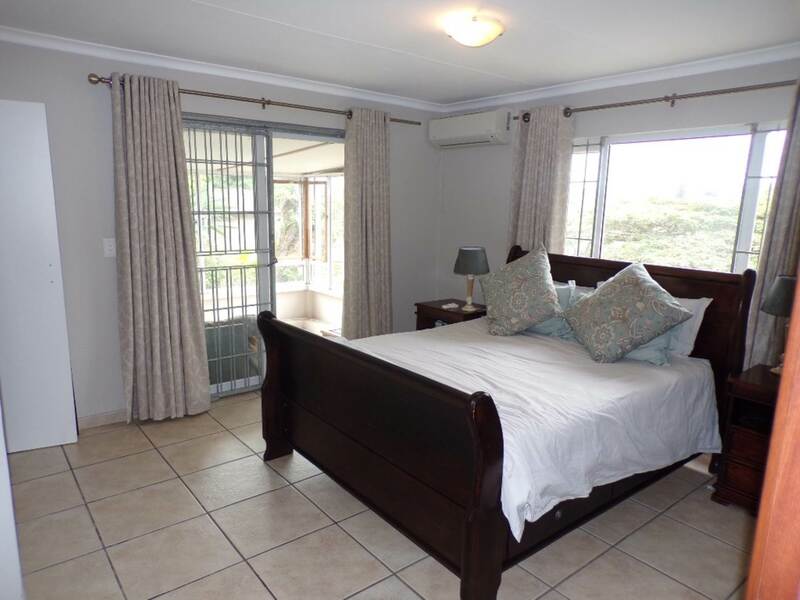 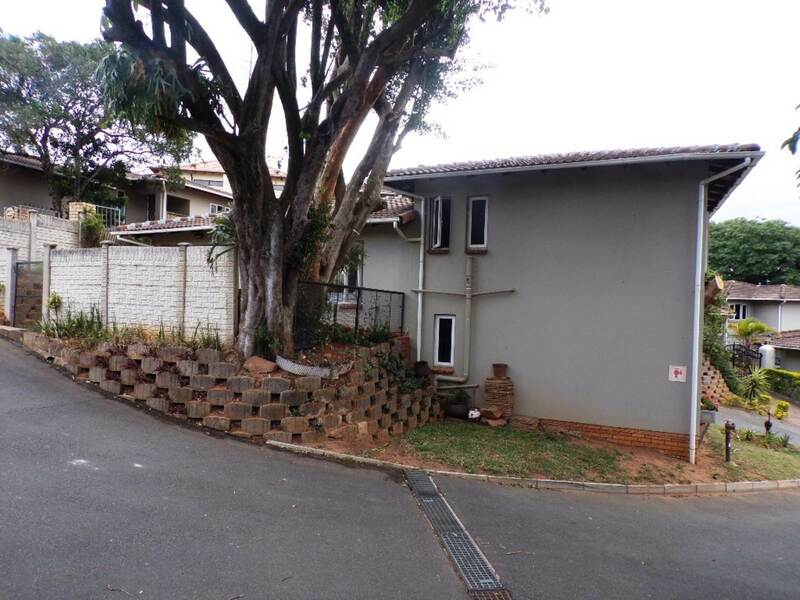 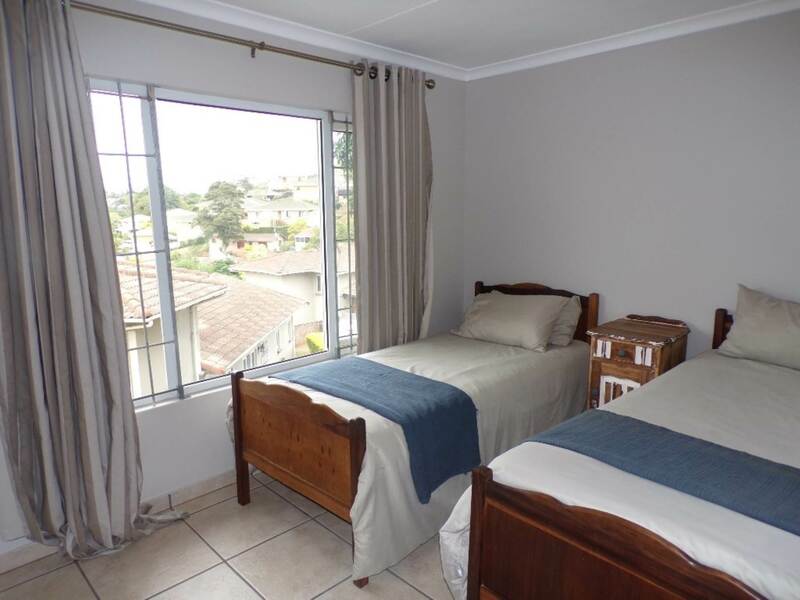 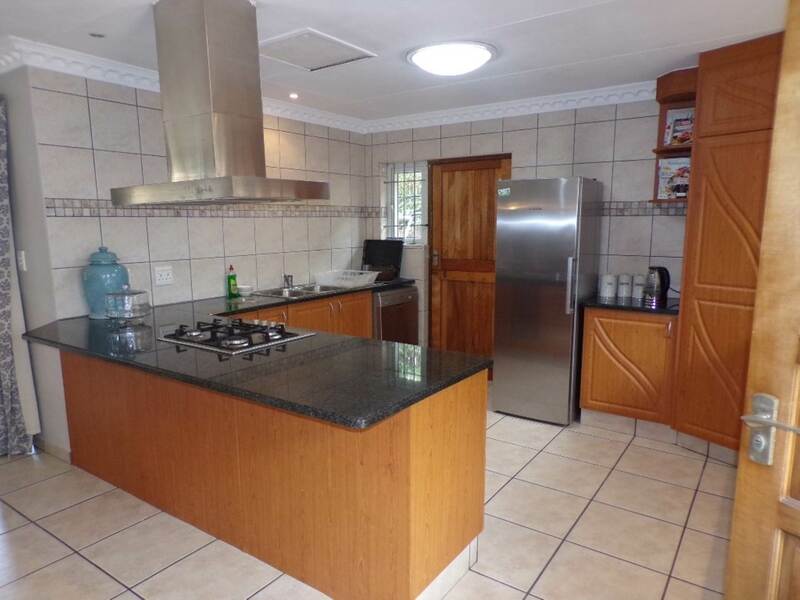 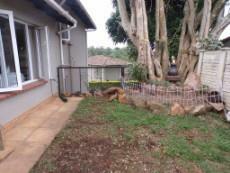 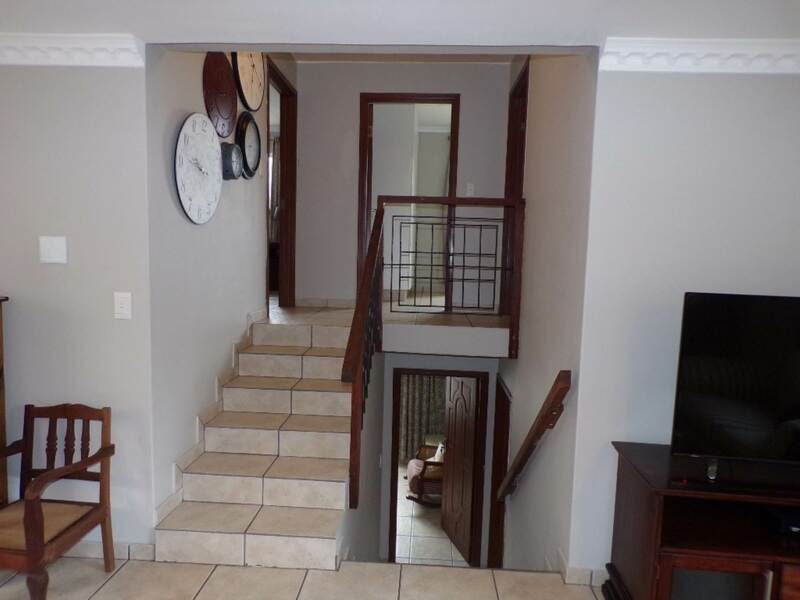 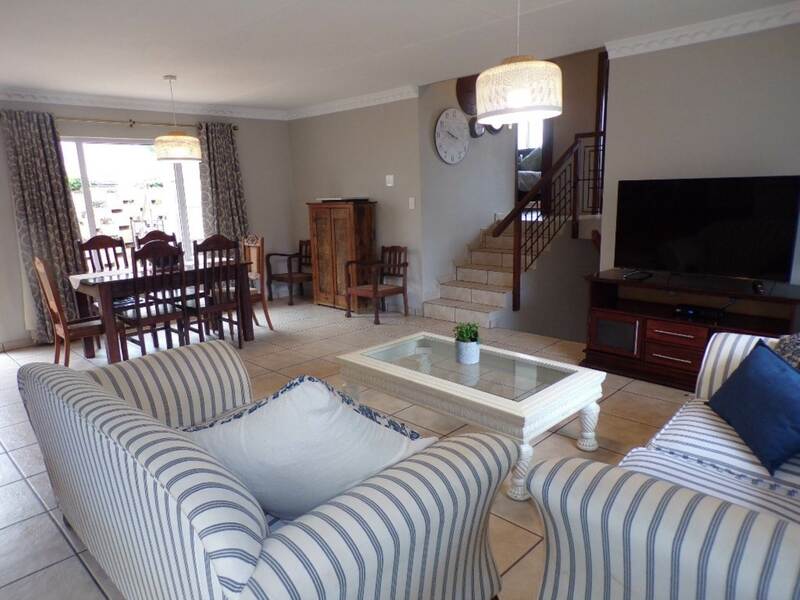 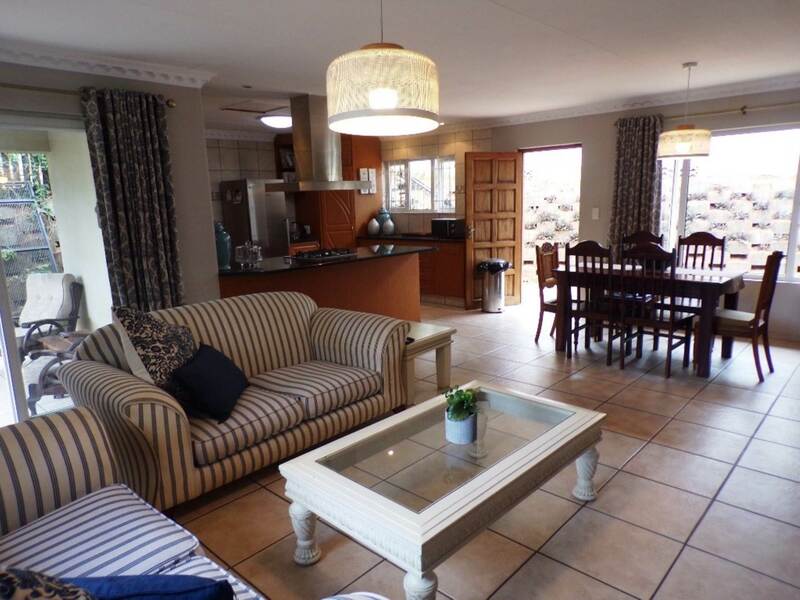 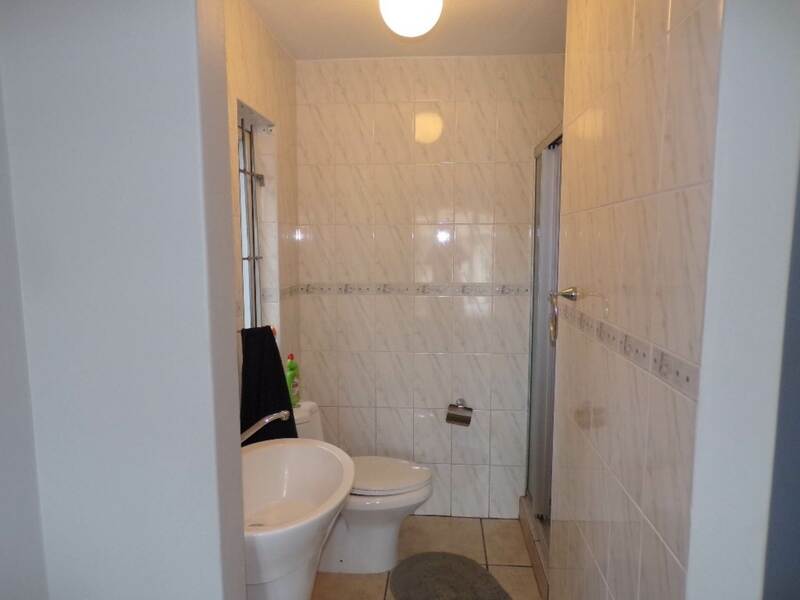 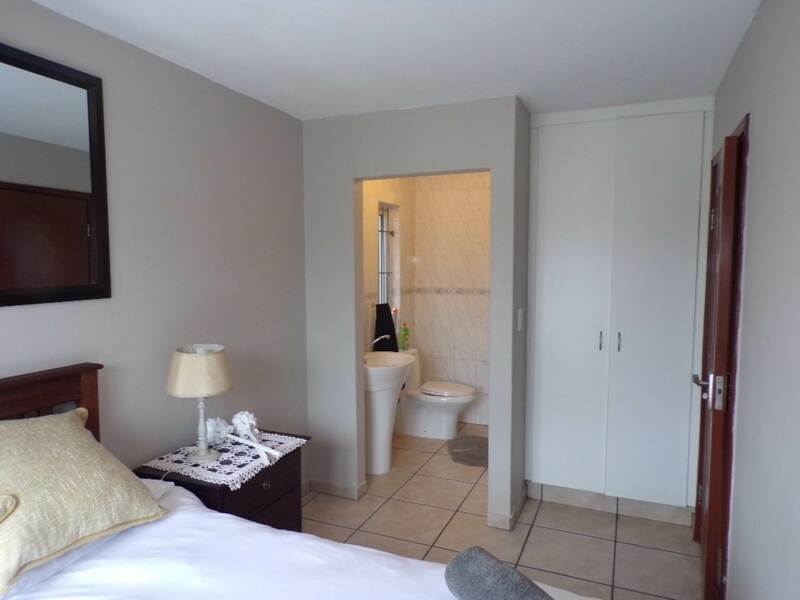 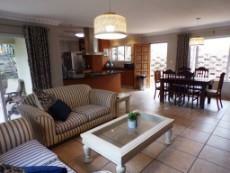 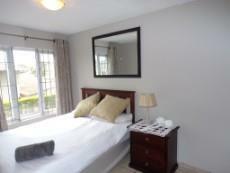 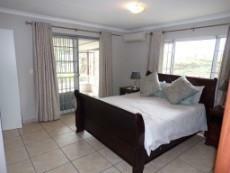 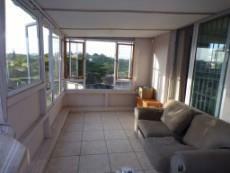 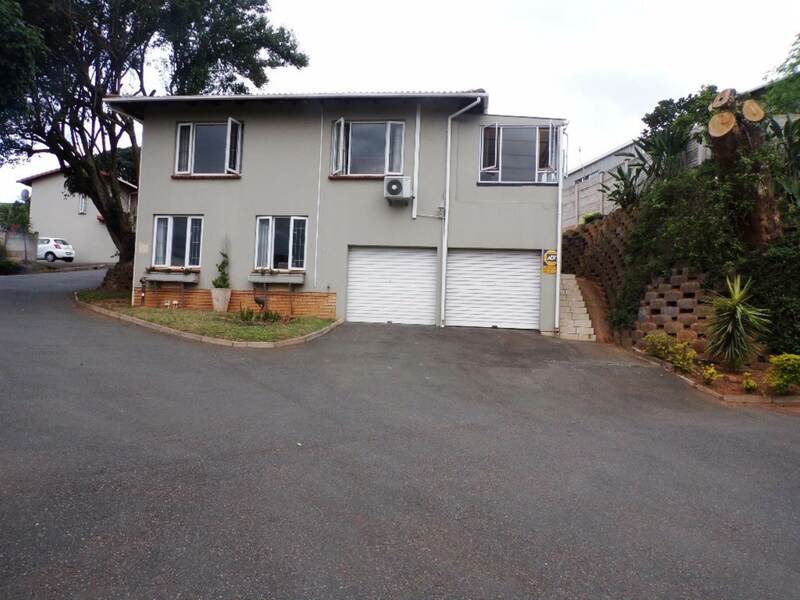 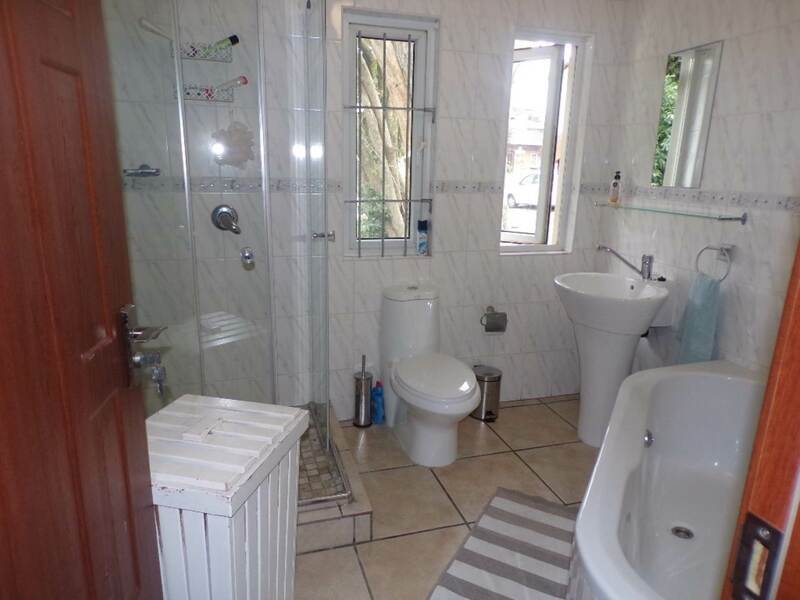 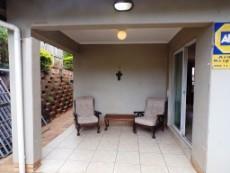 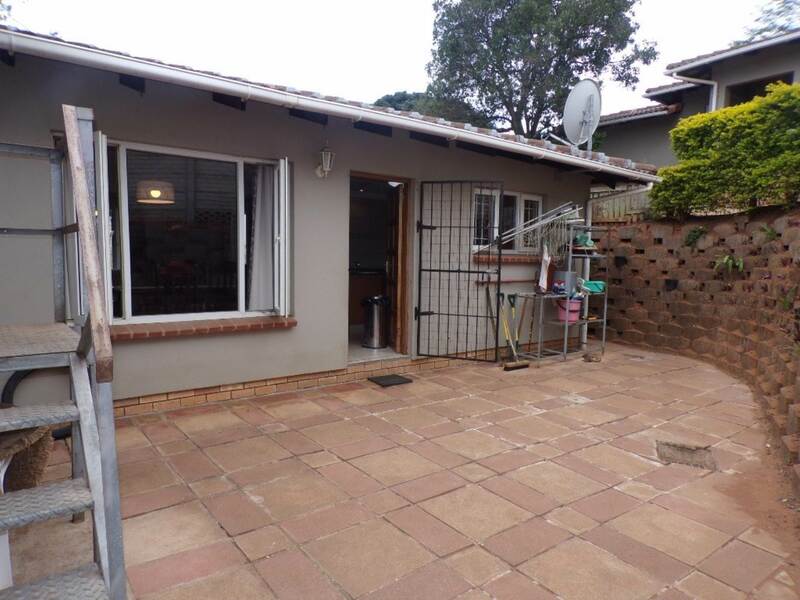 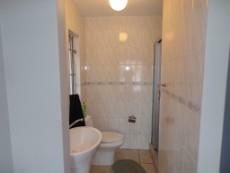 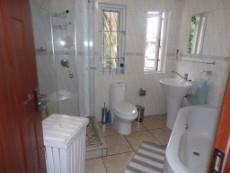 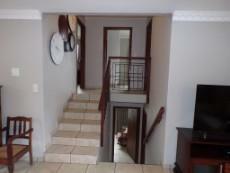 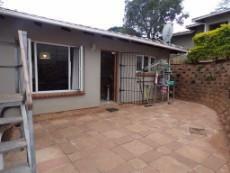 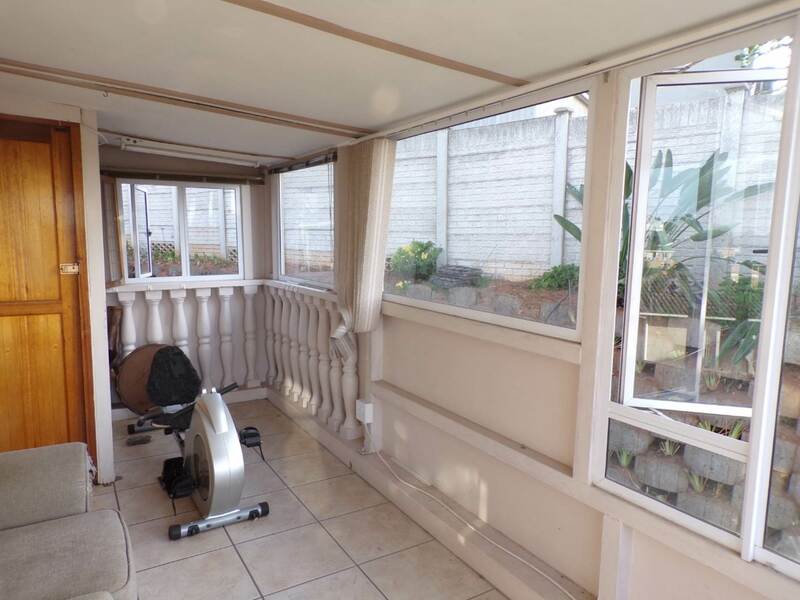 4 bedrooms 3 bathrooms 2 en suite all with upmarket finishes. 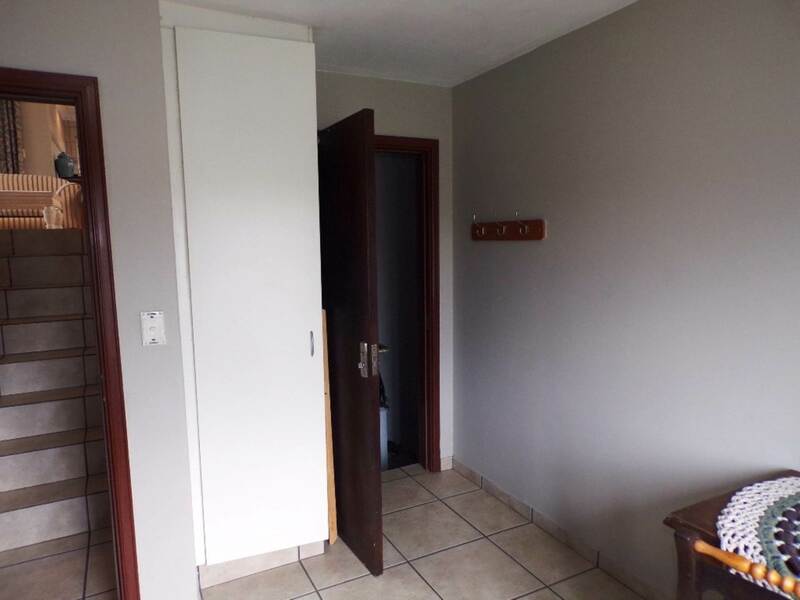 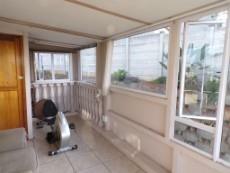 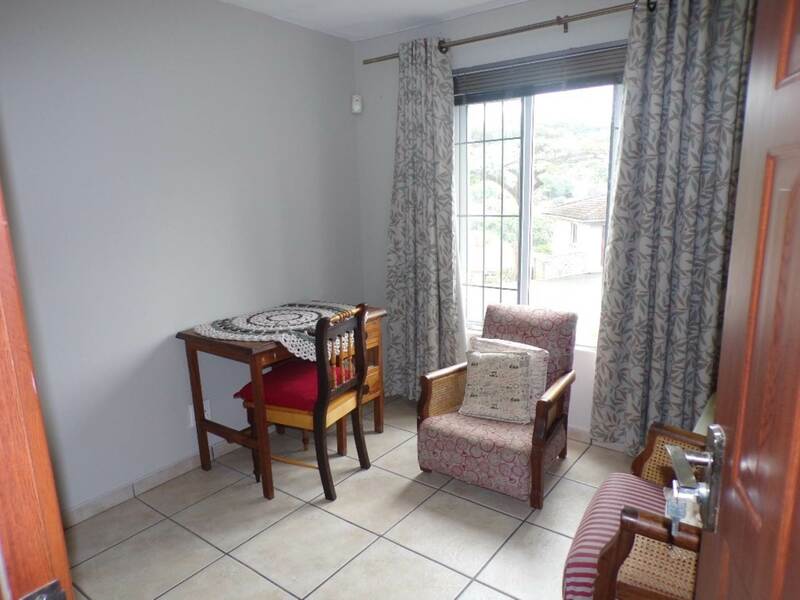 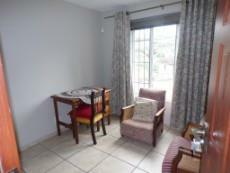 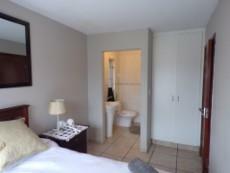 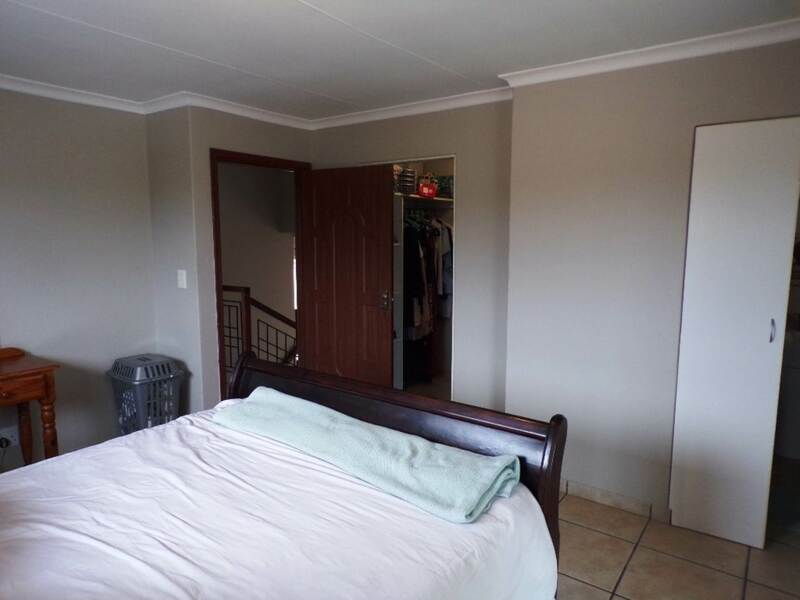 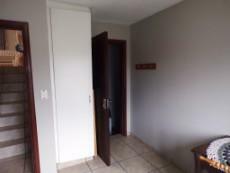 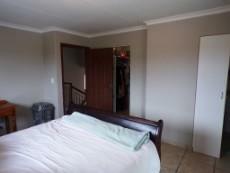 Main bedroom has walk in wardrobe and leads to enclosed balcony. Double automated lock up garage with inside access into the unit. 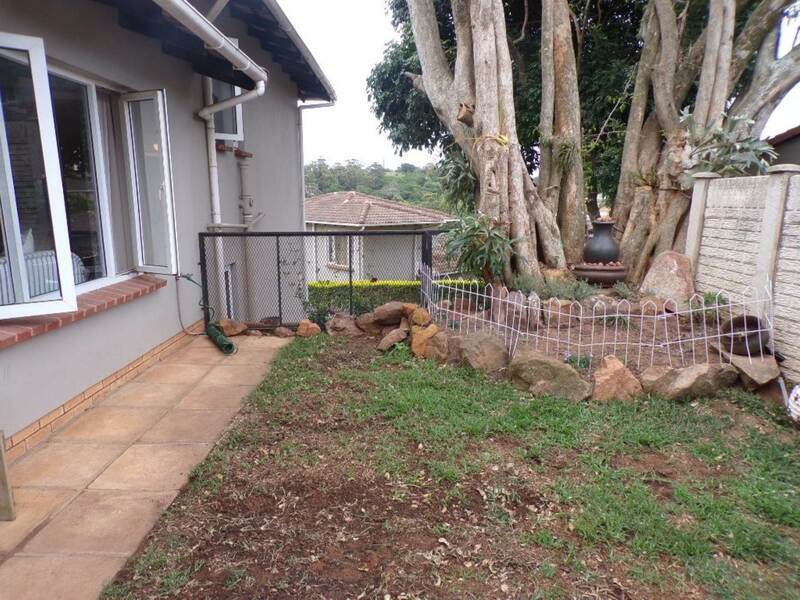 Small pet friendly garden. 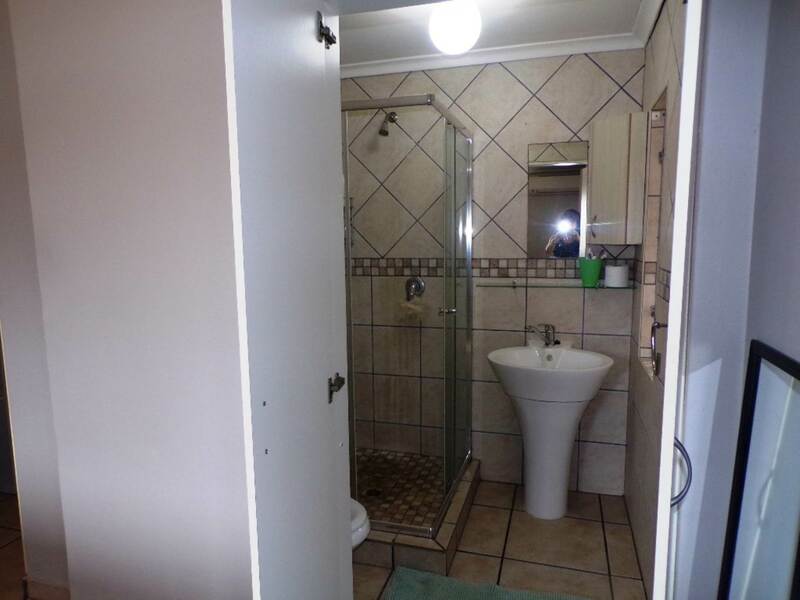 Complex is well maintained and very secure.